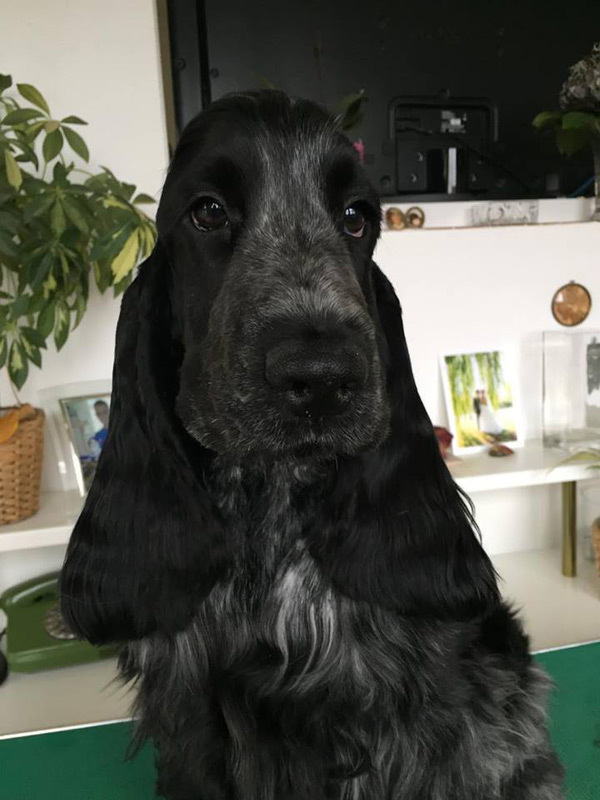 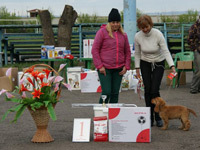 We have received photos of out puppies, sent to us by new owners from Italy and Germany. 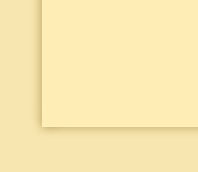 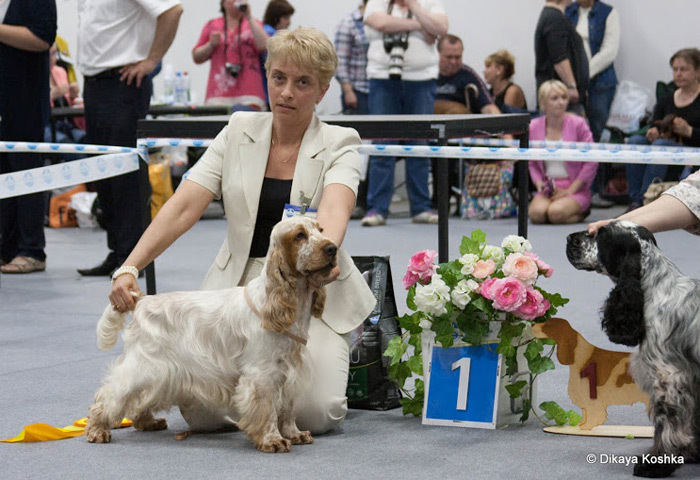 Wish you luck, my dear puppies! 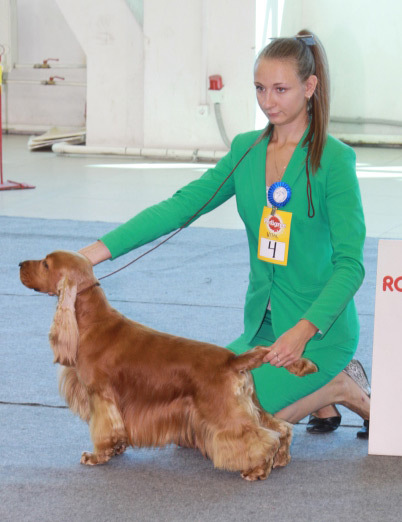 LINDRIDGE LEMON DROP - JCAC, JBOB - Young Russian Champion! 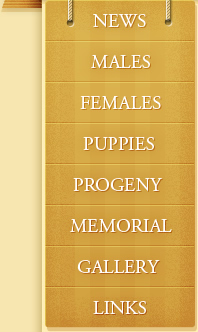 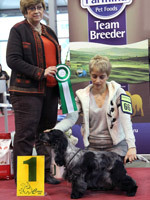 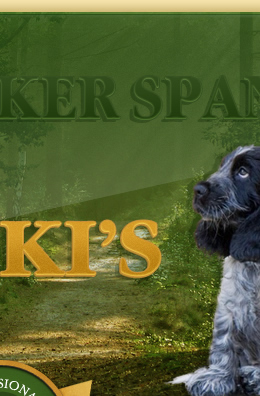 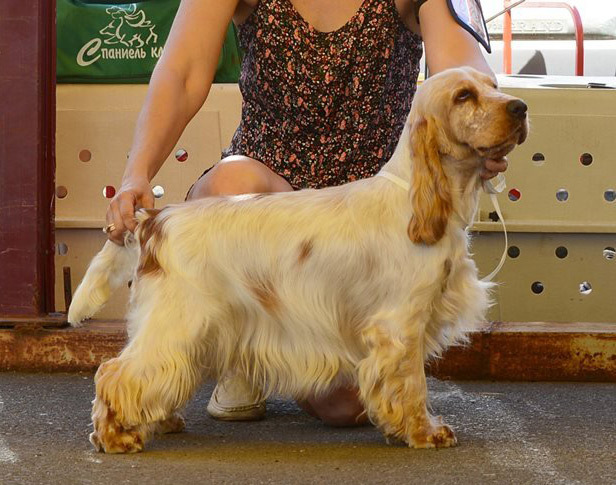 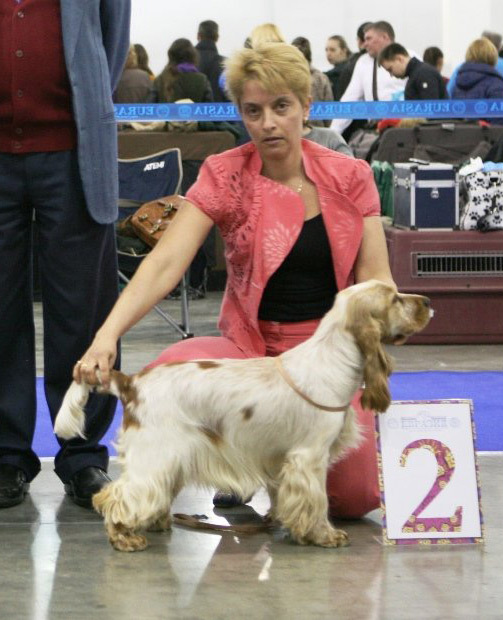 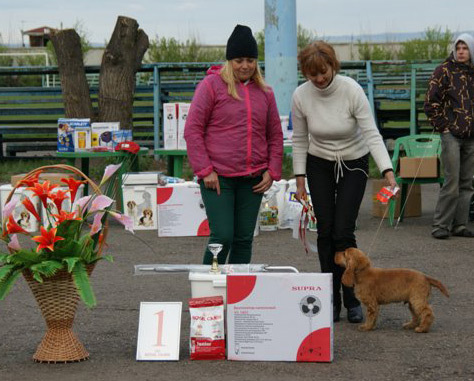 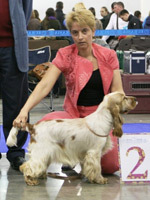 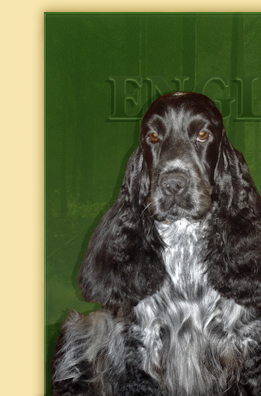 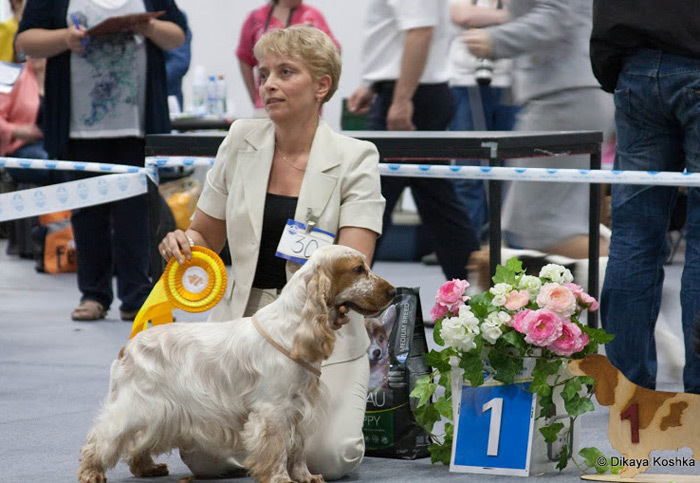 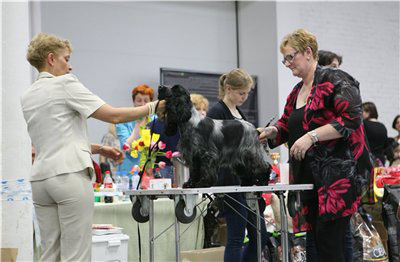 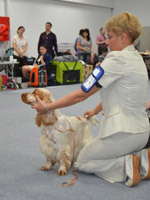 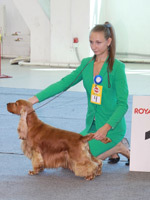 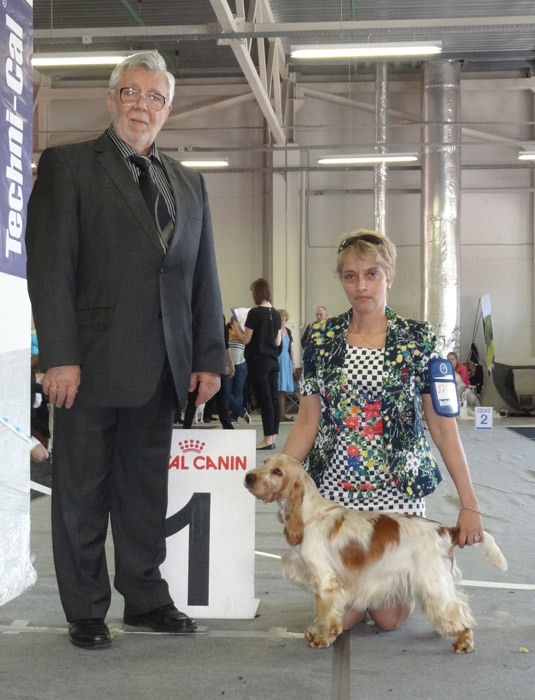 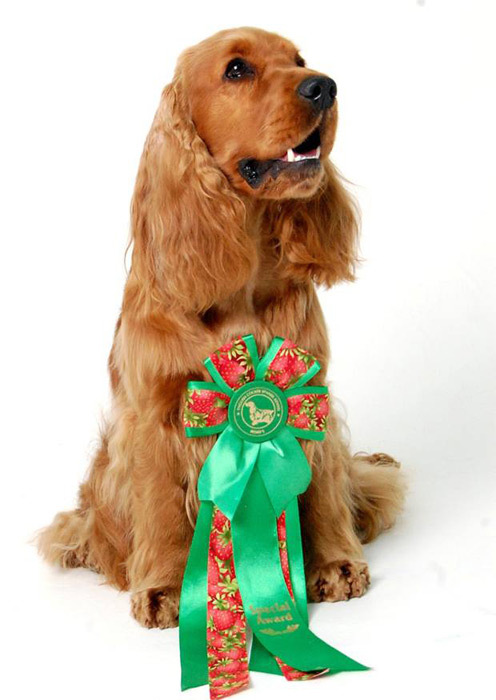 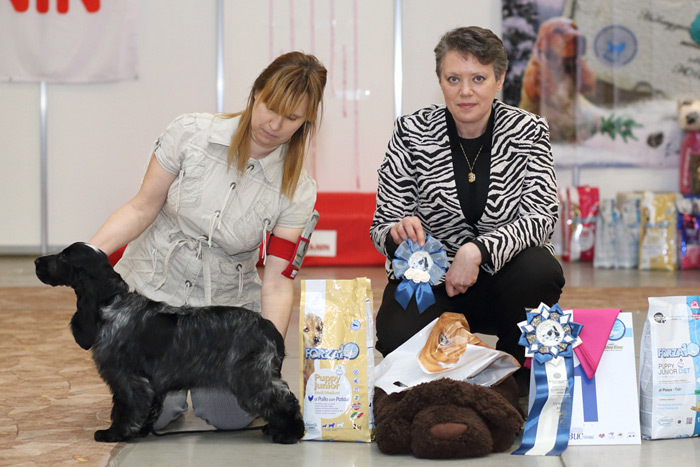 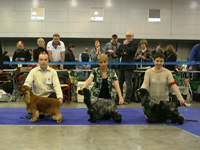 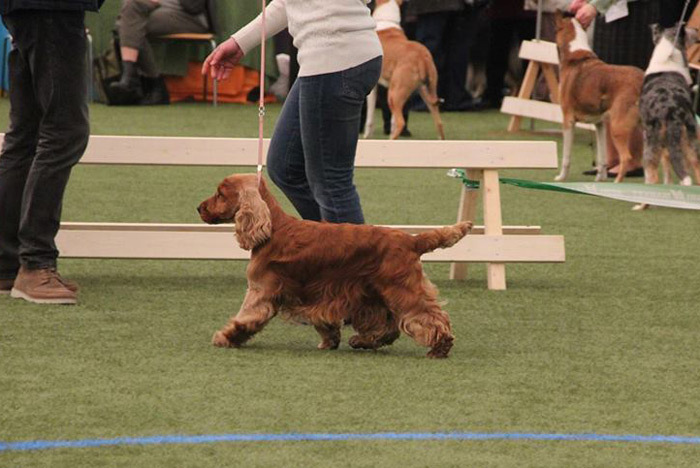 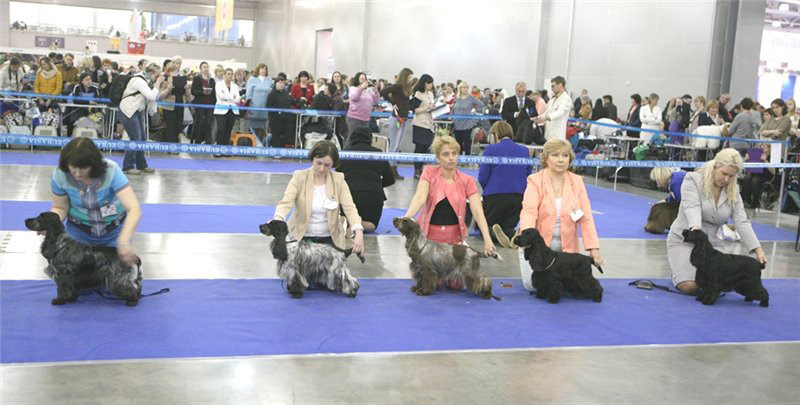 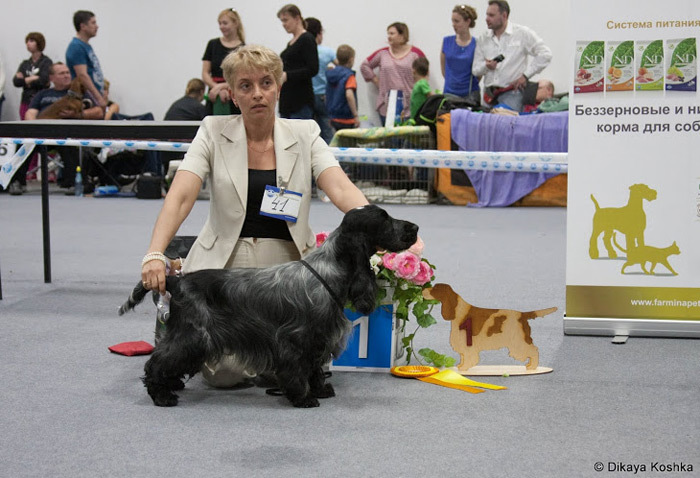 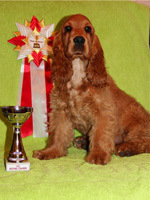 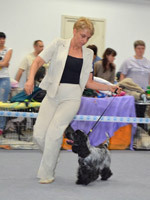 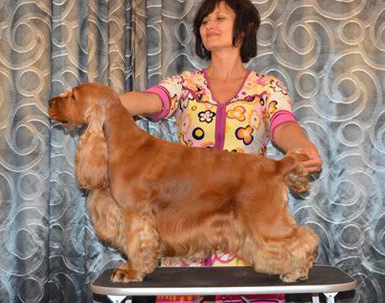 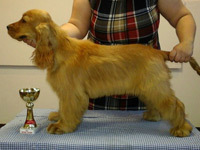 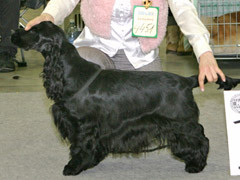 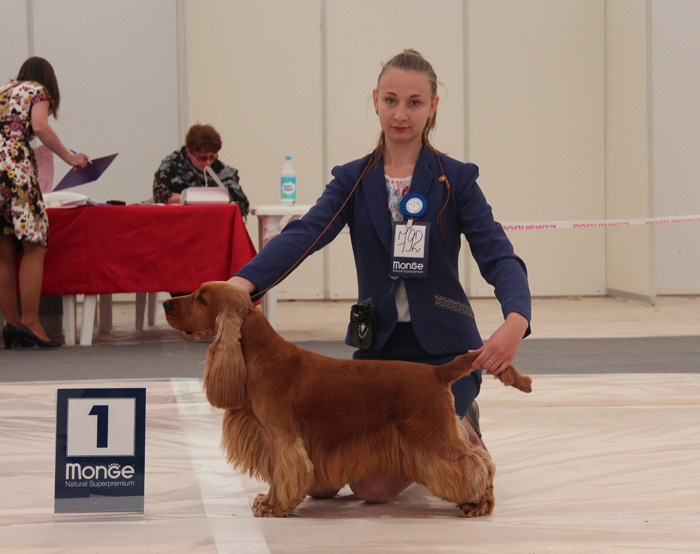 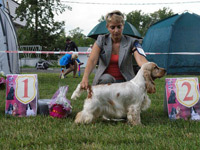 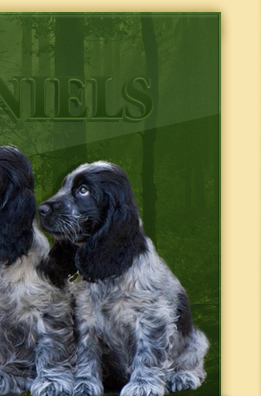 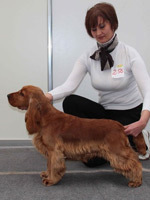 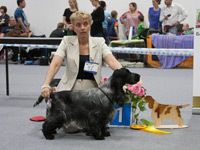 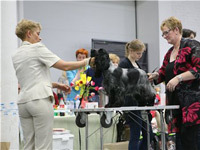 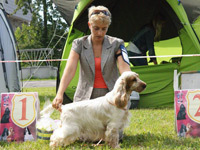 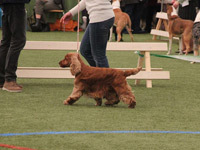 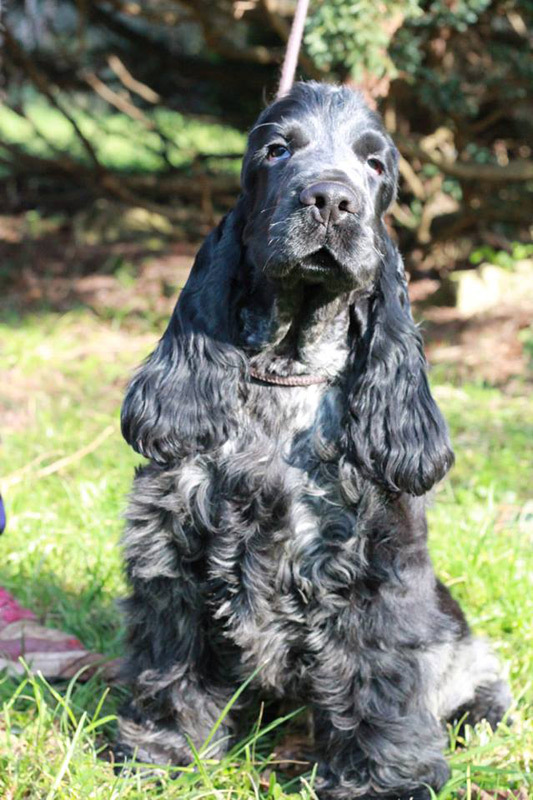 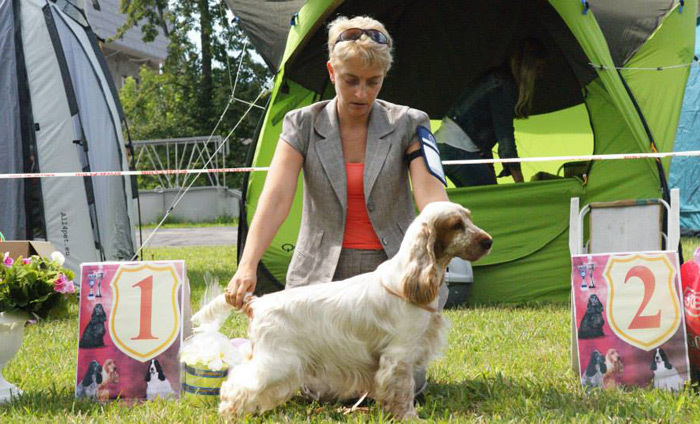 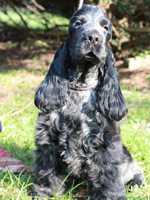 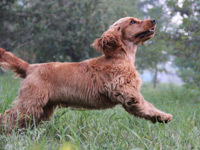 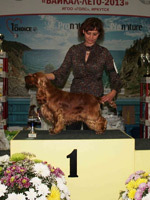 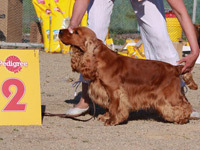 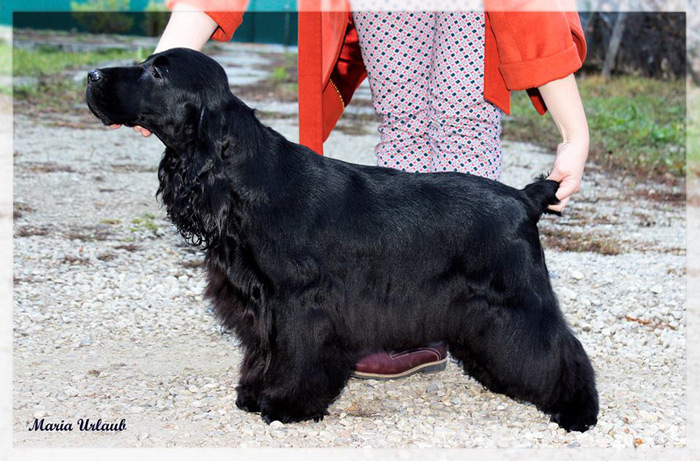 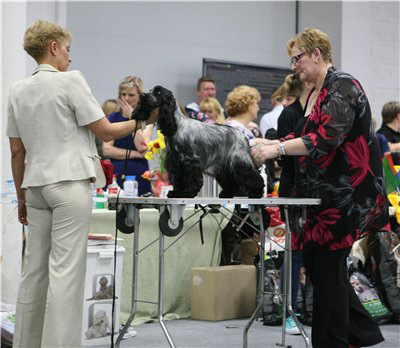 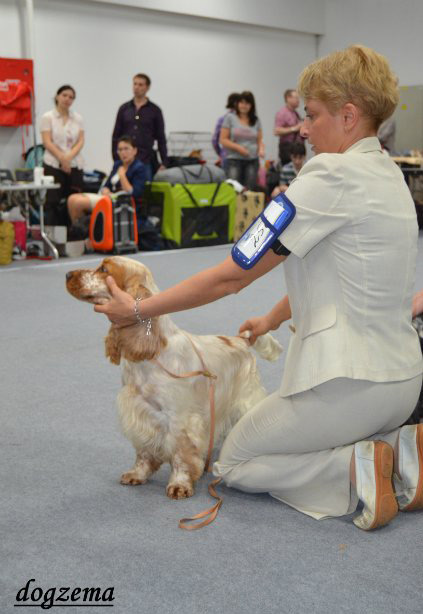 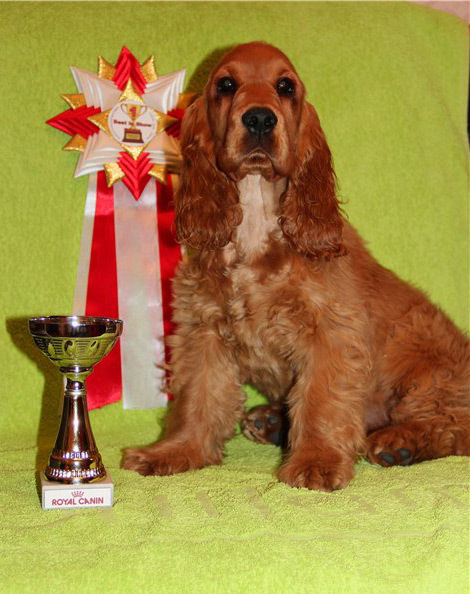 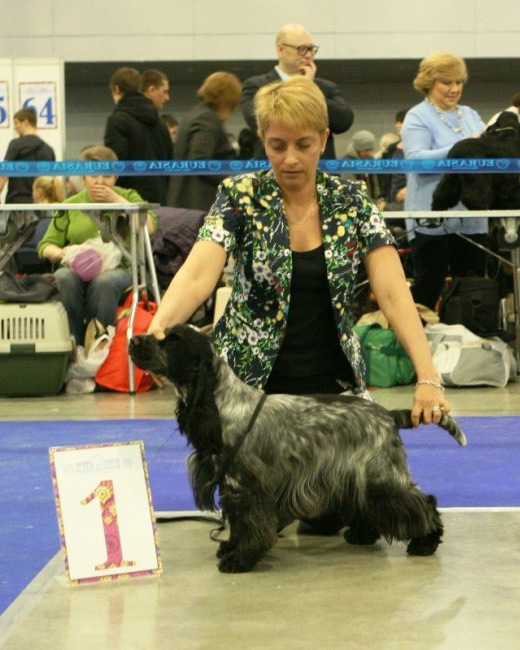 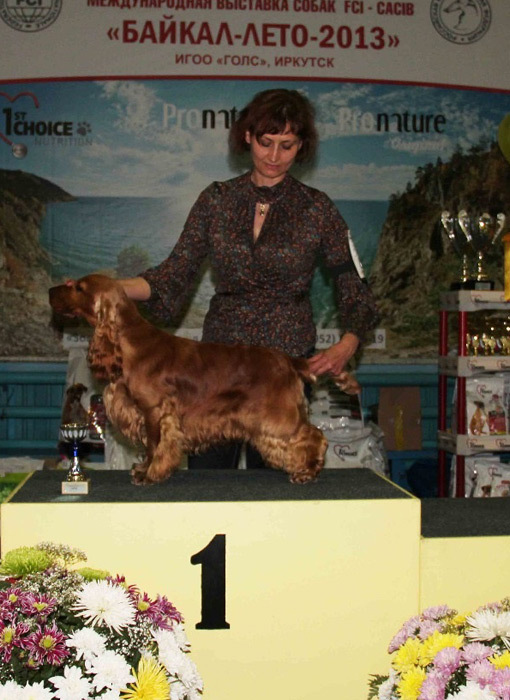 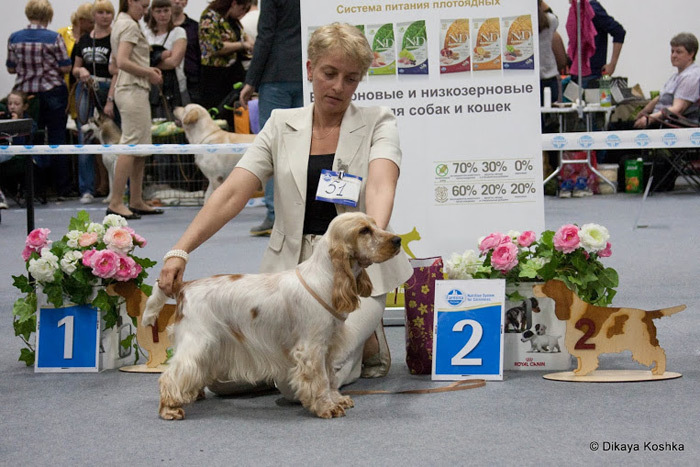 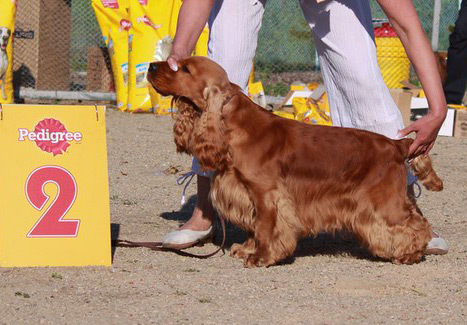 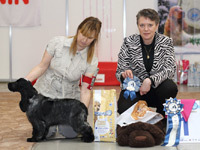 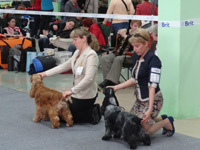 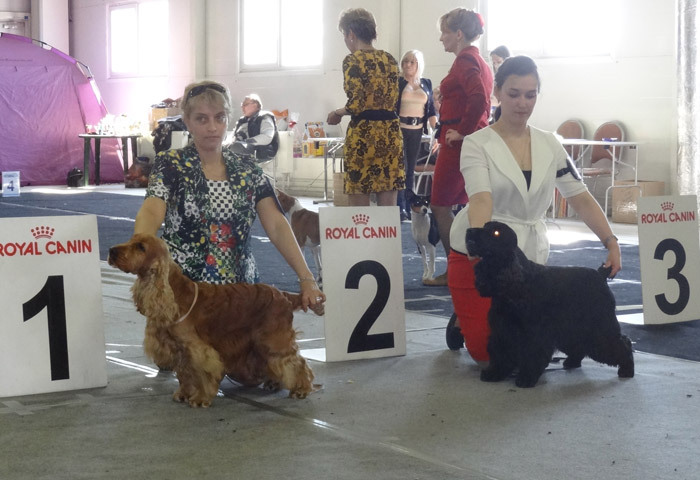 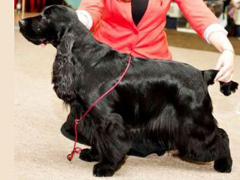 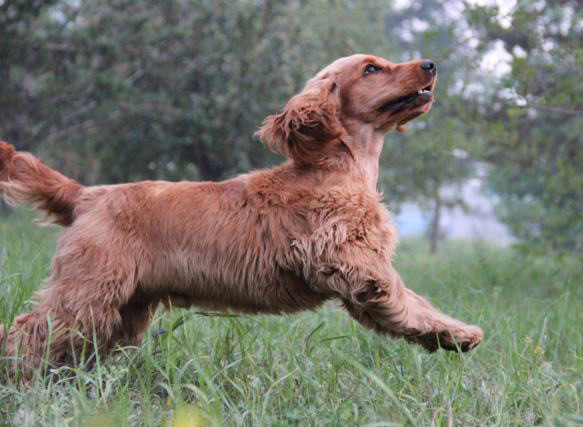 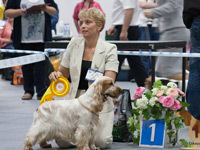 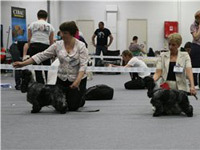 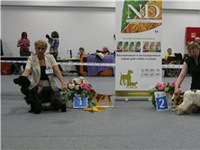 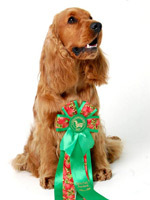 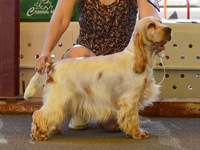 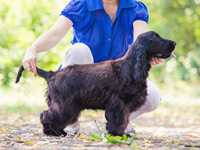 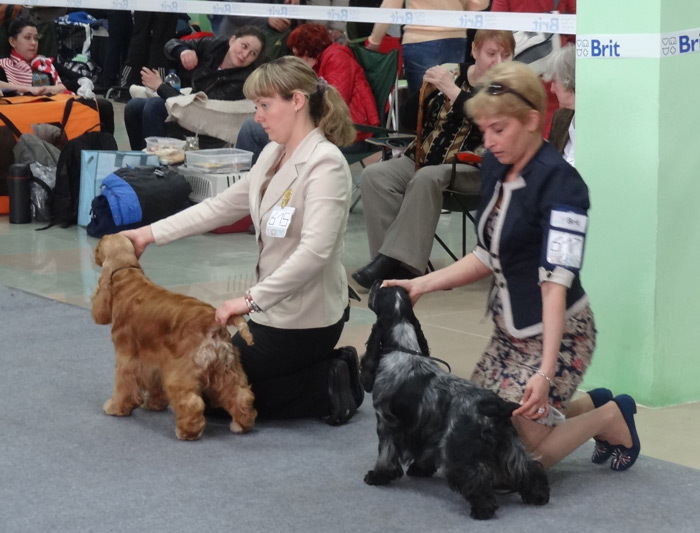 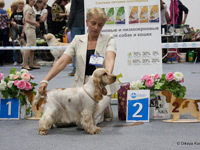 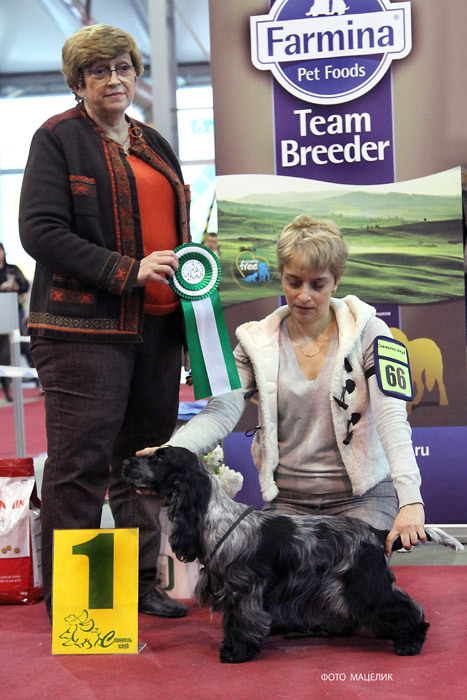 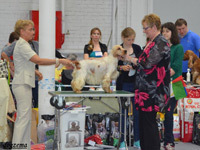 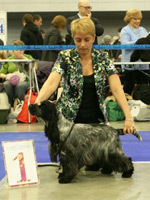 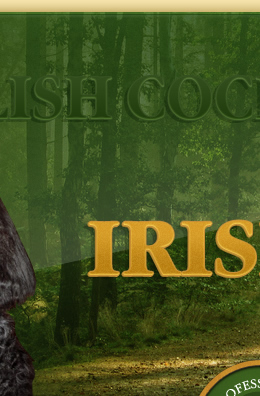 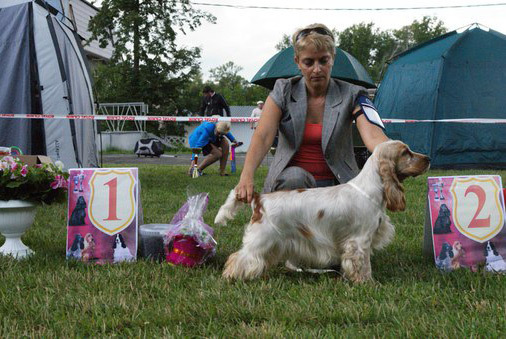 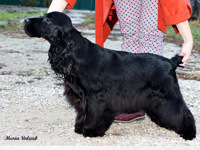 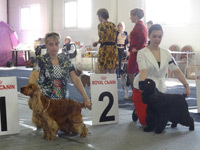 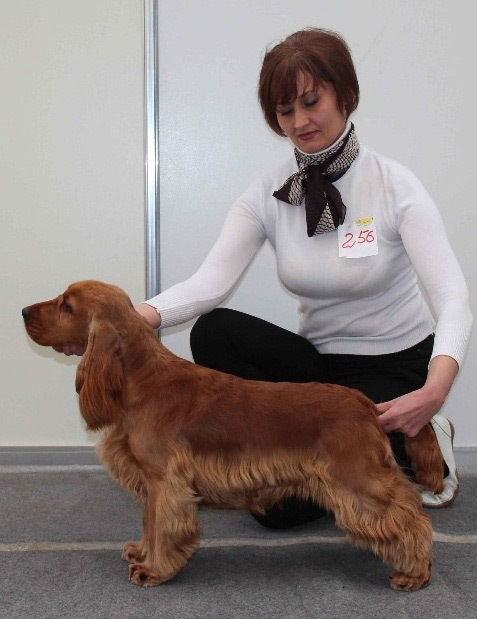 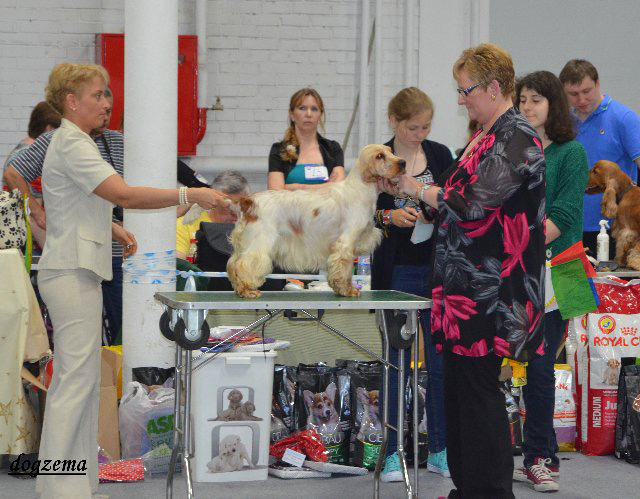 Specialty Dog Show "Spaniel Club Championship"